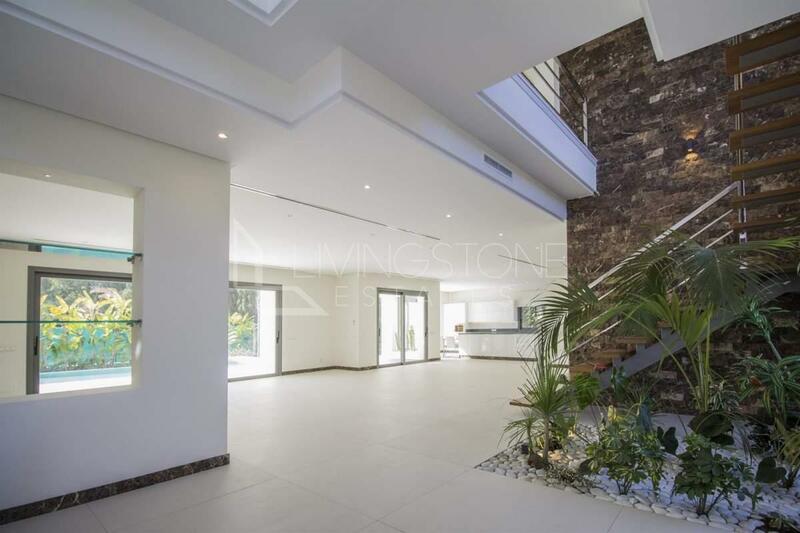 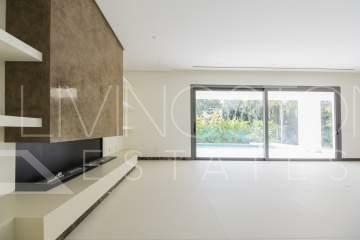 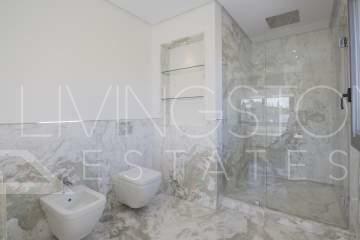 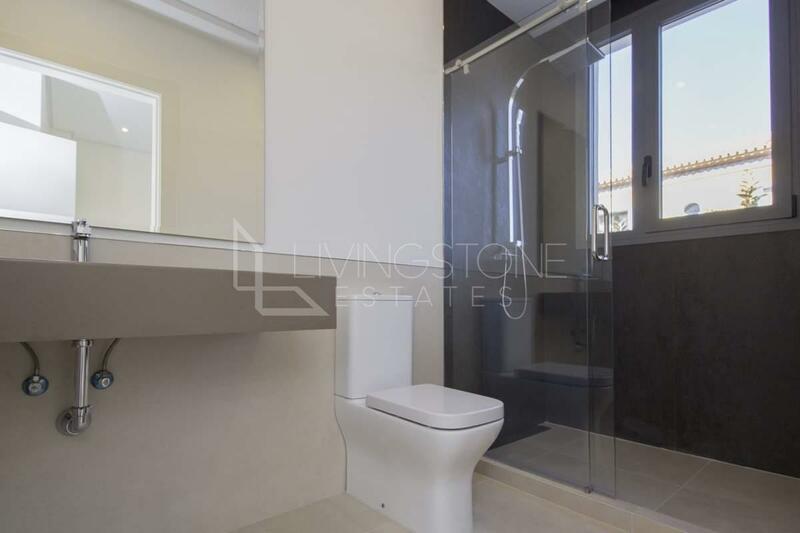 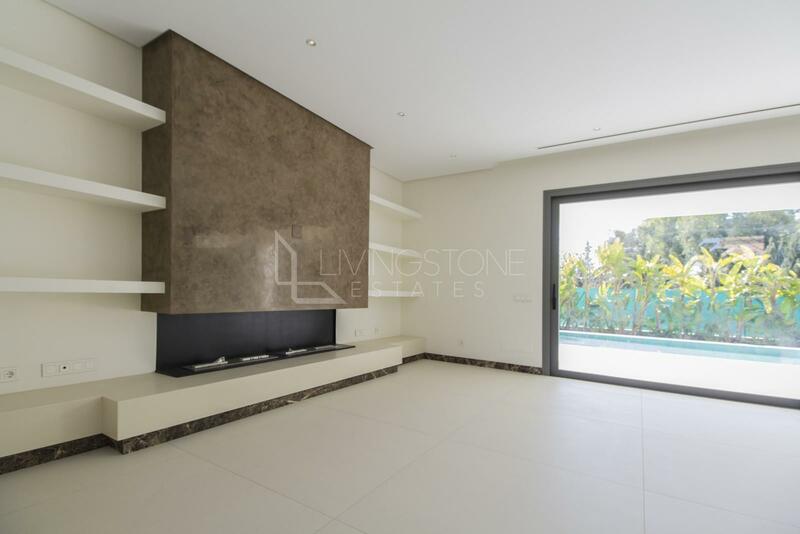 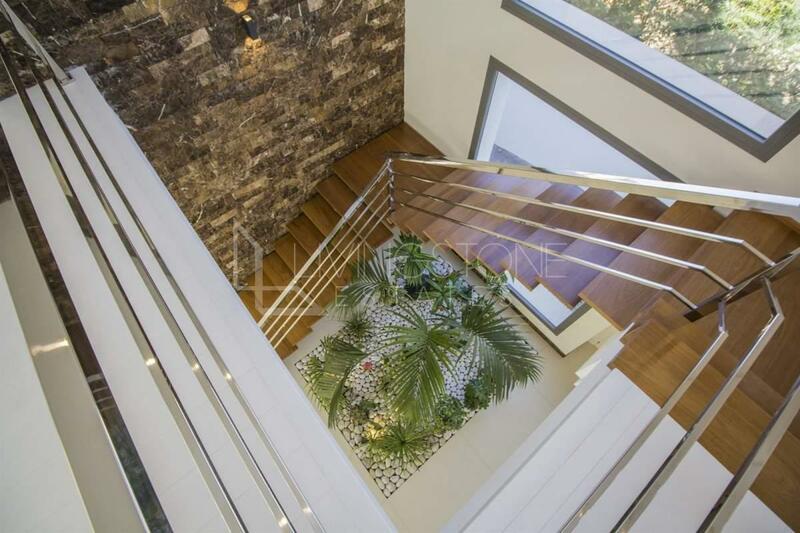 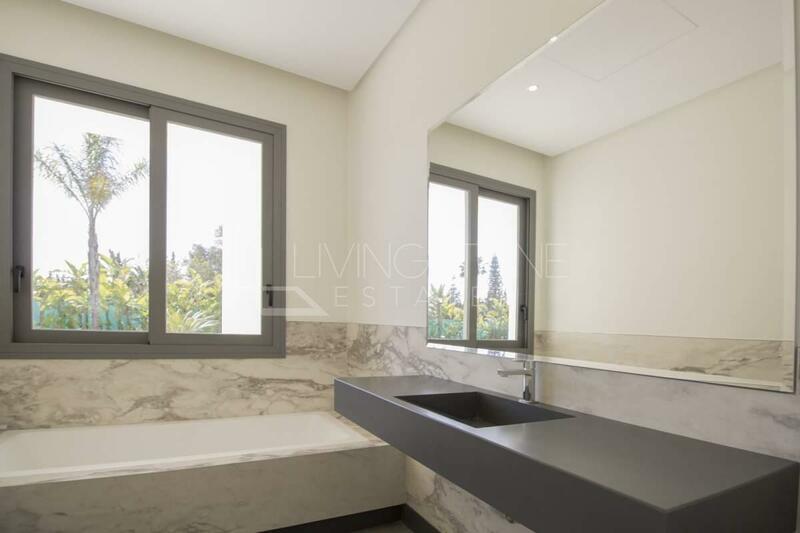 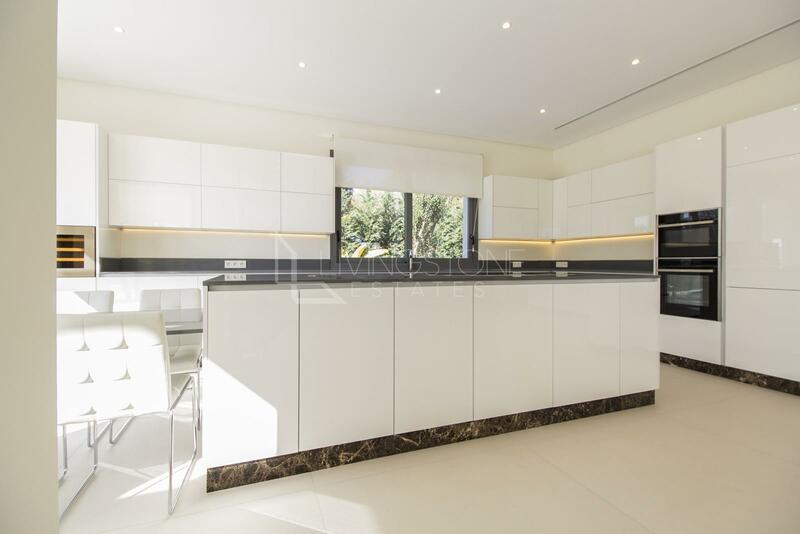 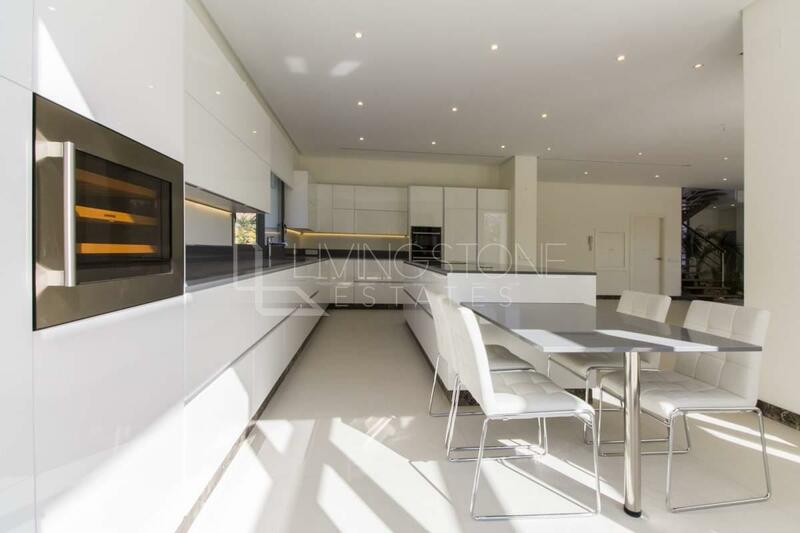 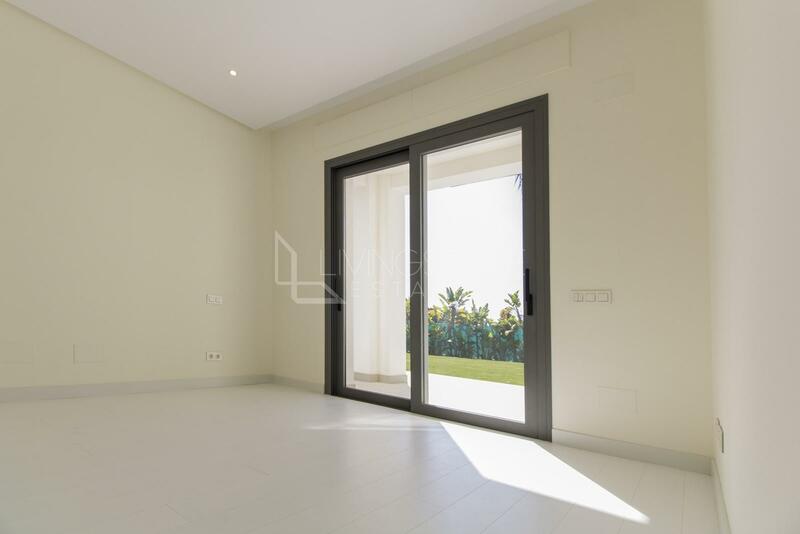 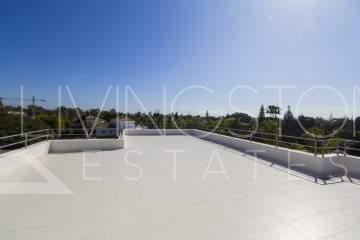 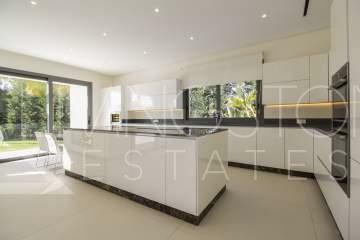 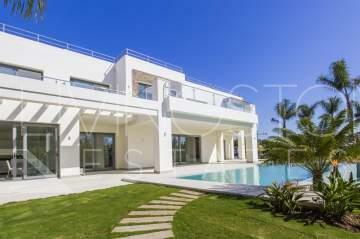 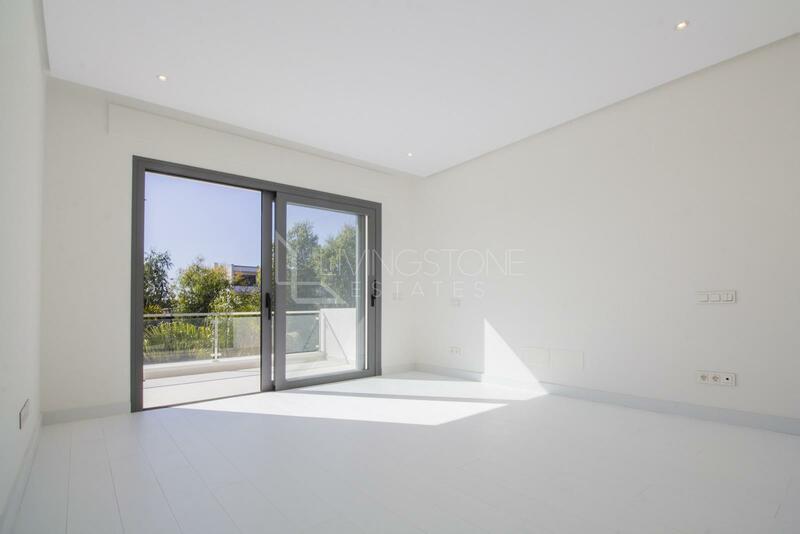 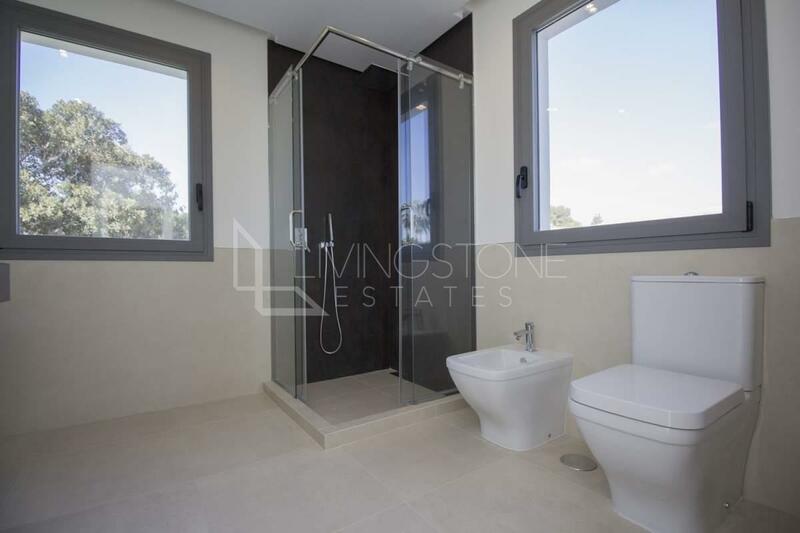 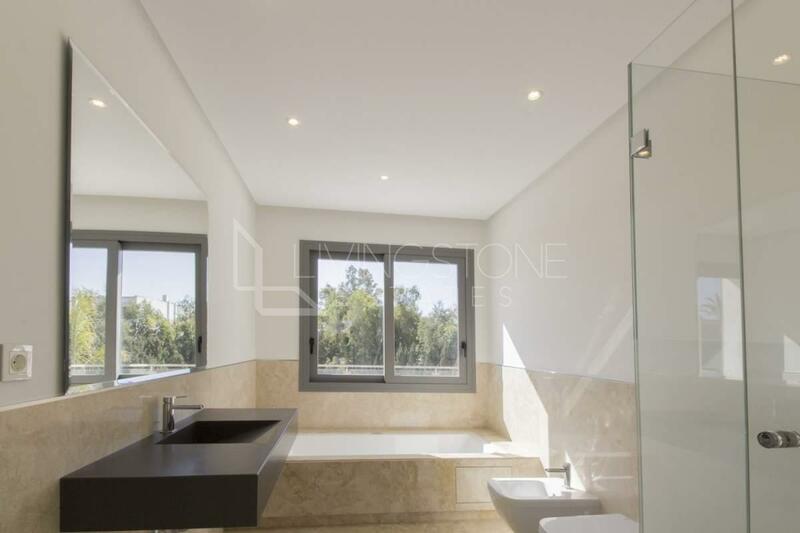 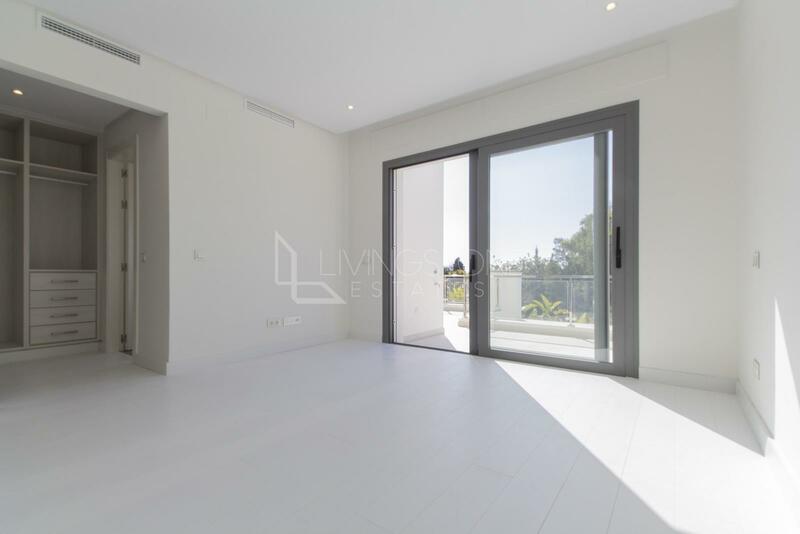 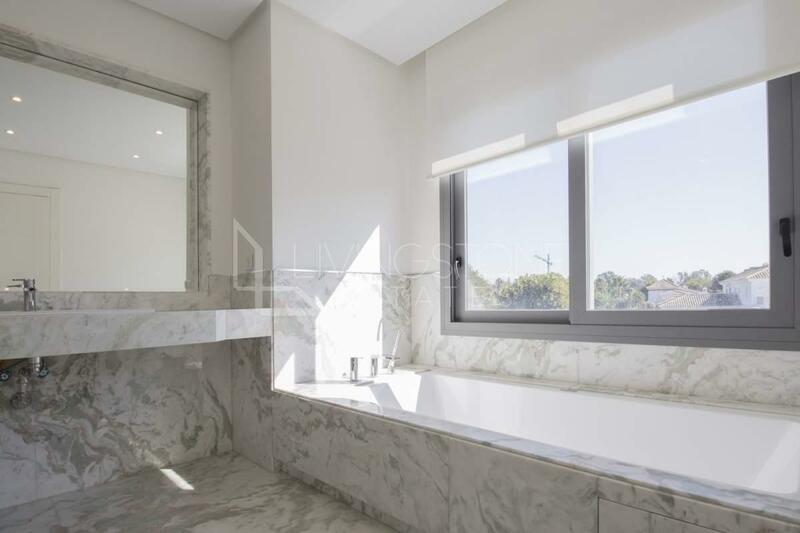 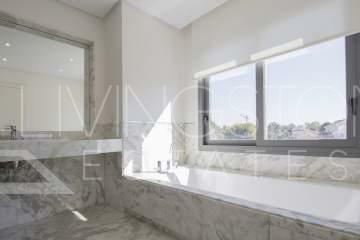 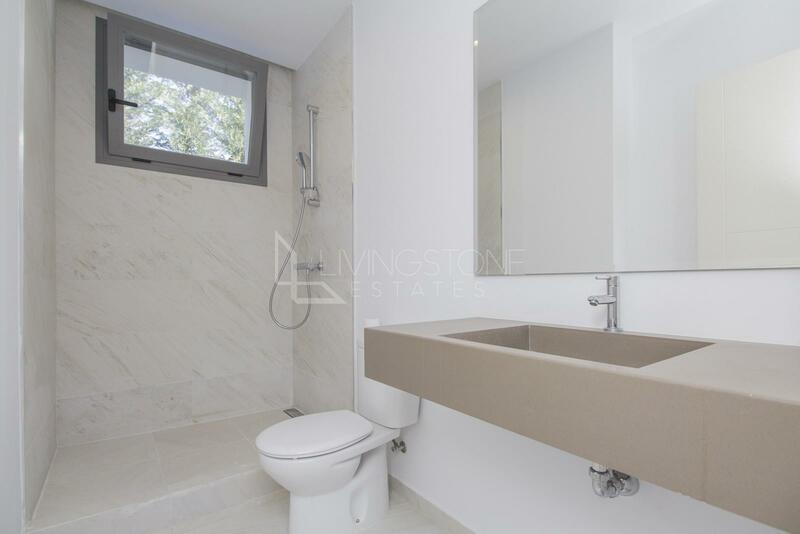 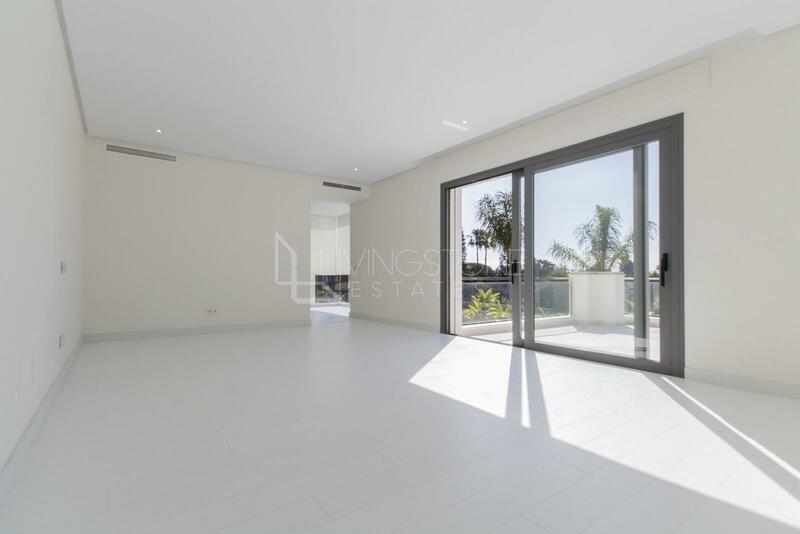 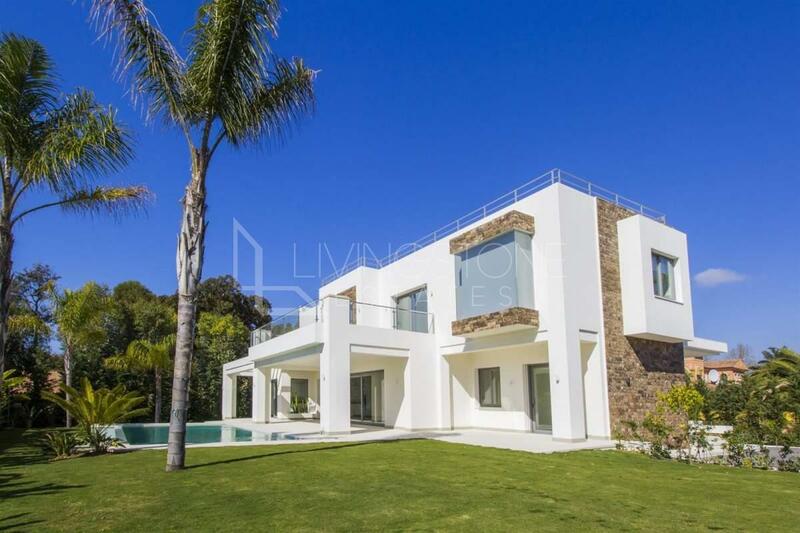 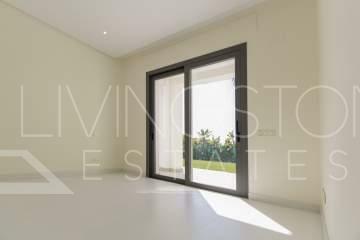 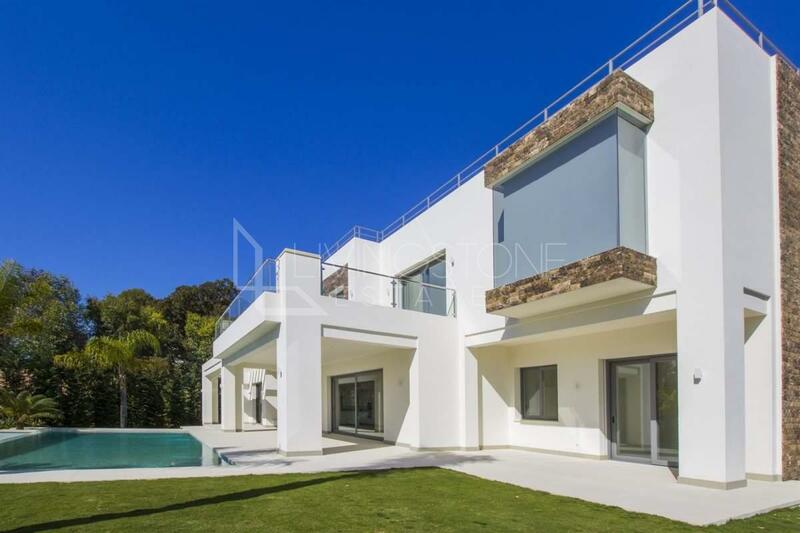 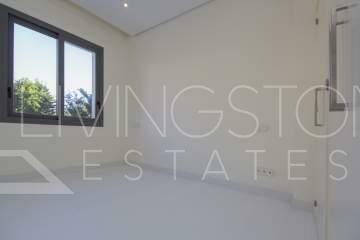 Stunning contemporary style property located a few steps from the beach of Guadalmina baja. 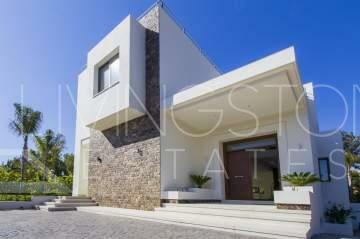 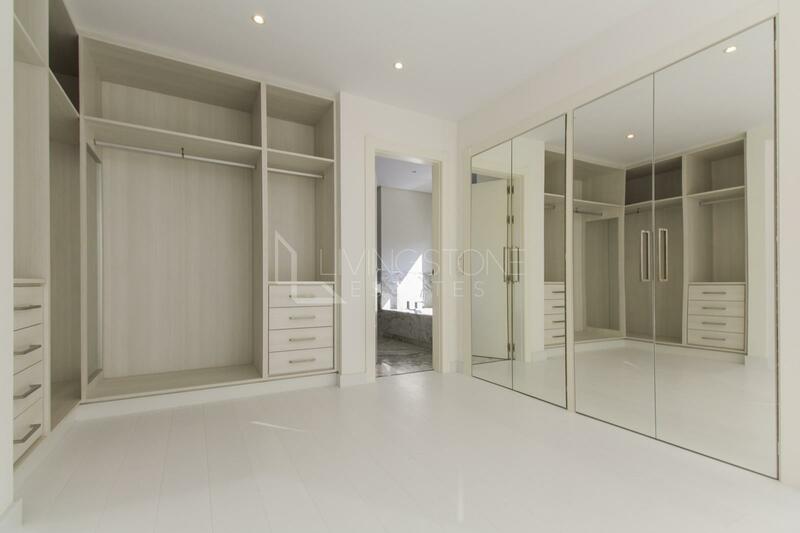 Newly built, the house offers 5 bedrooms,6 bathrooms plus one guest toilet. 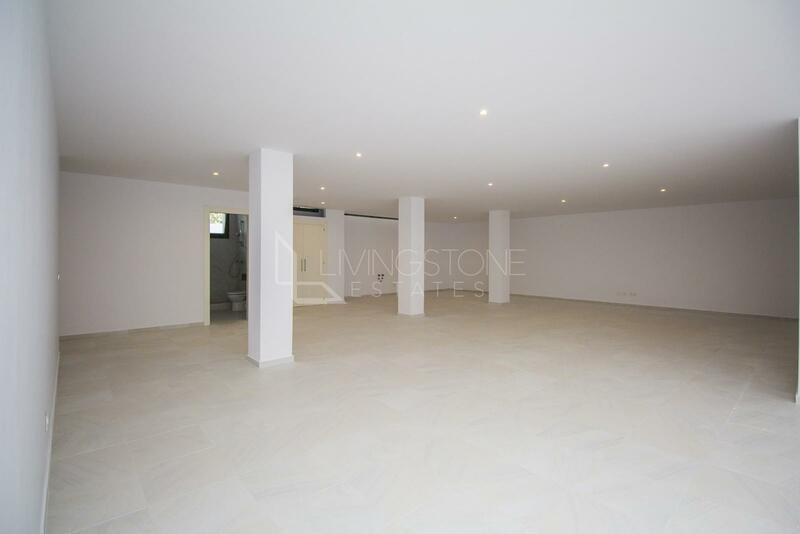 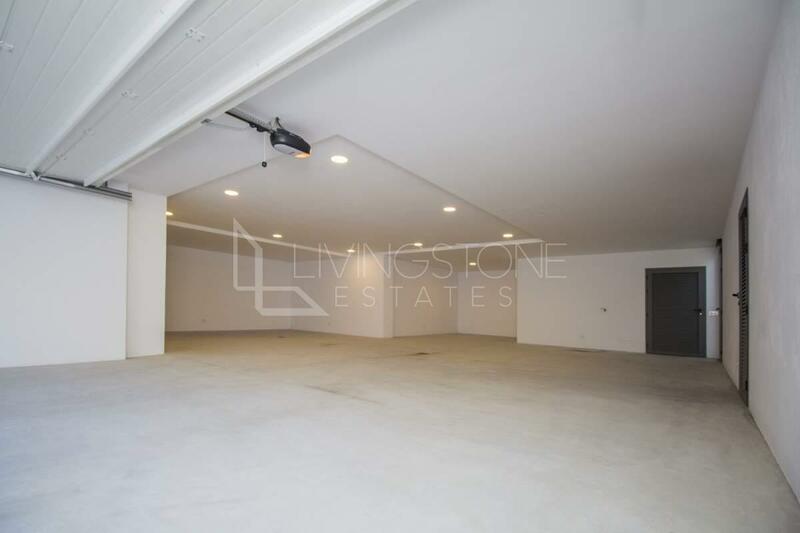 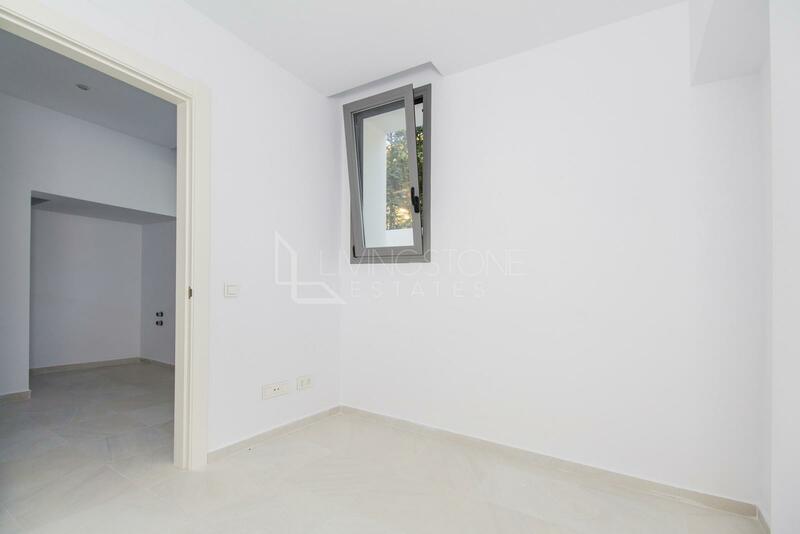 Flat plot of 1550m2 of which 600m2 built and 300 of basement and garage. 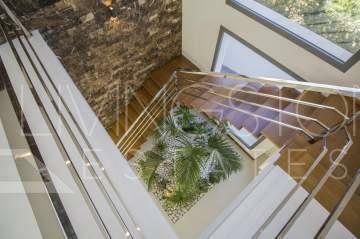 The house is equipped with domotic system, a home cinema, modern kitchen and a huge solarium on the top floor. 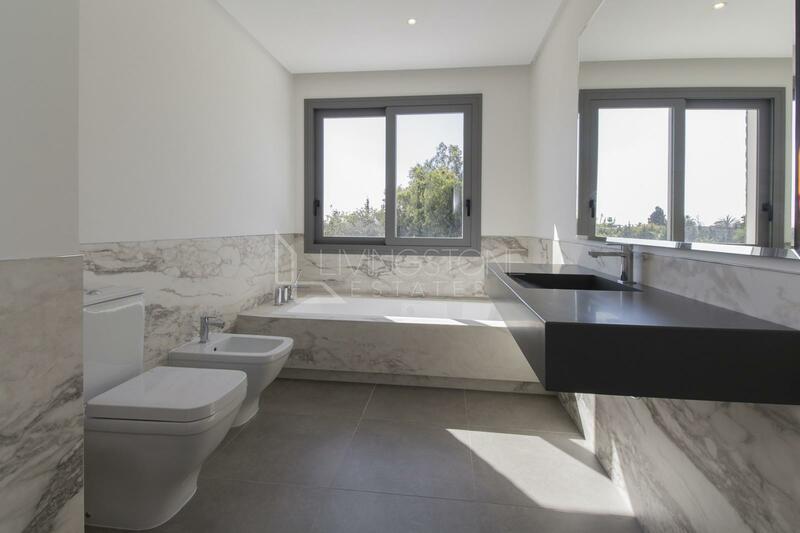 Heating system with solar panels. 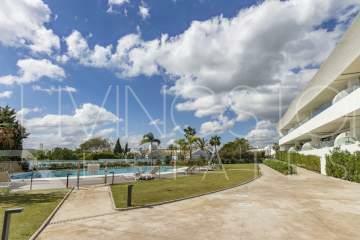 Infinity pool system and landscaped garden. 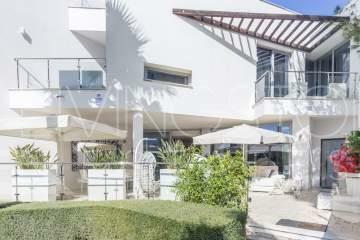 Very quiet environment and close to all amenities, the beach and Puerto Banus.